Nokia HMD wanted to tell the story of people uniting over a bigger cause. The independent operator from Finland believes in technology that is able to enhance and improve the lives of people around the world. But in a world full of nonsense, how do you #UniteFor the good? How do you truly make a difference? 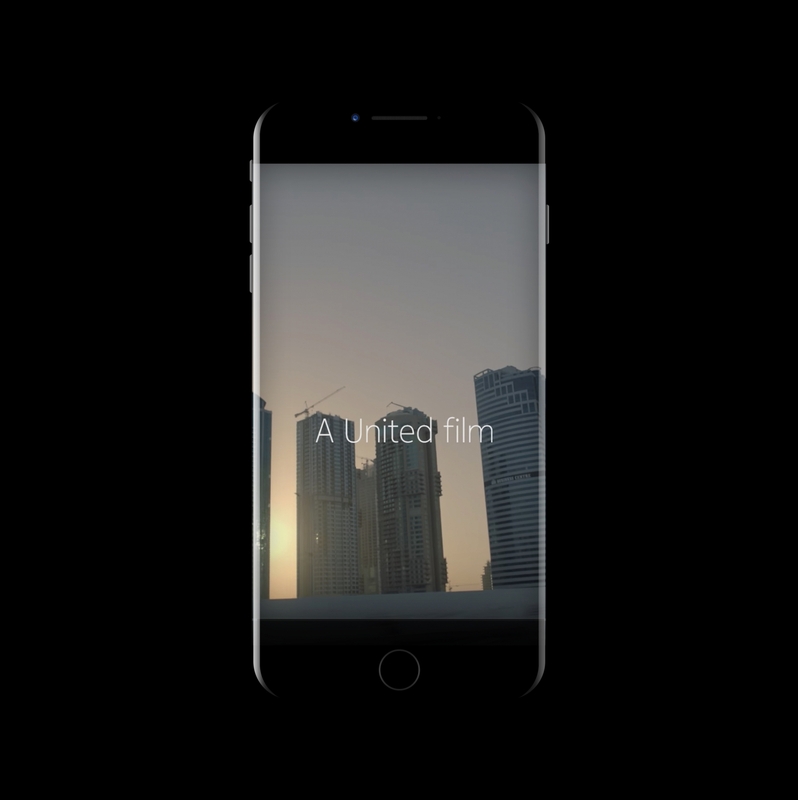 We created a film for HMD Global, the Home of Nokia Phones in Dubai featuring the people of the UAE. The real people. The thousands of construction workers who have come a long way to work day in, day out in the relentless heat of the desert. Sending most of what they earn to families abroad, surely these labourers deserved to have something slightly better? We built #UniteFor sharing fridges – because it’s the simple ideas that make the biggest difference. The recipe for this one was exactly that: a fridge and a group page. The outcome? Over 250k group members and 170 fridges set up. The result? A tight-knit community. Simple.